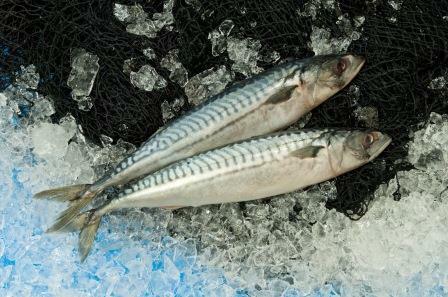 We offer a wide range of frozen fish, mainly pelagic (whole round) , for the African and Middle East markets. We provide our customers with high quality product as well as efficient professional service. Please contact us with your specific requirements. Fishfeed for tilapia, catfish, shrimp.